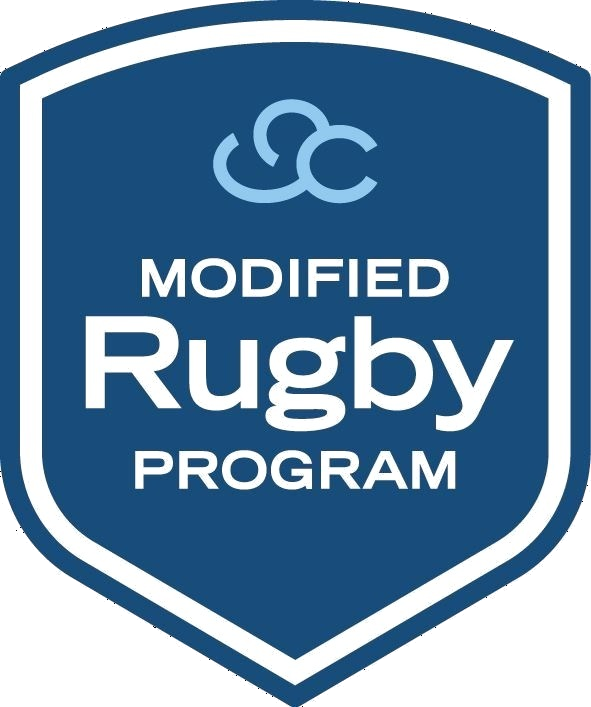 GingerCloud Foundation’s Modified Rugby Program (MRP) is a world-first, club-based form of touch-only rugby union developed specifically to meet the needs of girls, boys and young adults with learning and perceptual disabilities (MRP Players). Endorsed by Rugby Australia (RA) in 2017, the MRP aims to create a place where our MRP Players and their families feel safe, are understood, experience regular success and belong through rugby clubs everywhere. With more than 14% per cent of young people across Australia impacted by learning and perceptual disabilities, we need to urgently secure partners to help us meet the growing demand as many of these young people have previously been unable to access team sport as a result of their disabilities. 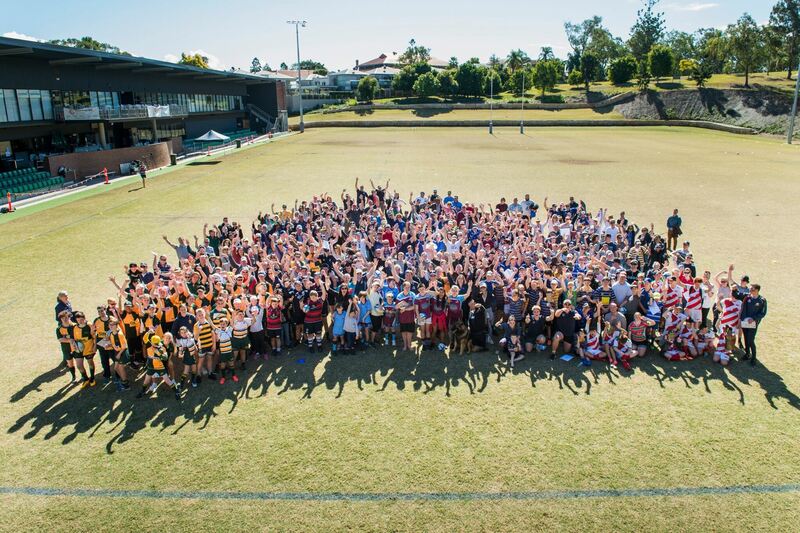 The demand for the MRP continues to rapidly increase and has seen growth in participant numbers from 16 at 1 Brisbane club in 2014 to 252 across 9 Clubs, 5 cities, 3 divisions and soon to be 2 states in 2019. Across the three MRP Divisions – MRP, MRP 7s and MRP Colts – there is significant scaffolding, modifications and support based on the varying needs of each MRP Player, including foundational rugby skills, reduced field size and playing time. All MRP divisions are supported by the Head Coach, Team Coaches, Assistant Coaches, Parents Coaches (if required) and on-field PlayerMentors. MRP PlayerMentors are young inspiring individuals brimming with passion and integrity who are specifically trained to best support their MRP Player through friendship, support and guidance both on and off the field. The MRP Community is one that embraces belonging, inclusion and diversity. GingerCloud Foundation partners with rugby clubs to host MRP Teams to change the lives of girls, boys and young adults with learning and perceptual disabilities. The MRP has changed the lives of many and aims to continue to do so. With MRP Teams currently across Queensland and launching in Canberra in 2019, we are looking for partners to help us offer this world-first program to rugby communities across Australia. We would love to work with you to achieve our vision in creating a life without limitation for young individuals with learning and perceptual disabilities and creating a generation for whom disability is normalised. Together, we will be able to move more girls, boys and young adults with learning and perceptual disabilities off the sideline and into the main game. And by doing so, create more #bondsthatwontbreak. We welcome all partnership enquiries from small to medium businesses and corporate enterprises. Partner with us to change more lives across Australia.